In a move to provide some relief to people reeling under increasing fuel prices, the Andhra Pradesh government on Monday announced reduction in Value Added Tax (VAT) on petrol and diesel by Rs 2 per litre in the state. Chief Minister N. Chandrababu Naidu announced in the state Assembly that this decision will come into effect from Tuesday. Andhra Pradesh has the third highest percentage of VAT on petrol (35.77 per cent) after Maharashtra and Madhya Pradesh, and highest 28.08 per cent on diesel. Naidu said owing to the reduction in VAT, the state would lose Rs 1,120 crore in revenues annually. He made the announcement on a day when the Congress and the Left parties called nation-wide shutdown to protest fuel price hike. 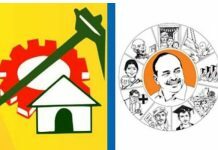 The activists of Naidu’s Telugu Desam Party (TDP) also took part in the protests against the Bharatiya Janata Party (BJP)-led National Democratic Alliance (NDA) government across Andhra Pradesh and neighbouring Telangana. 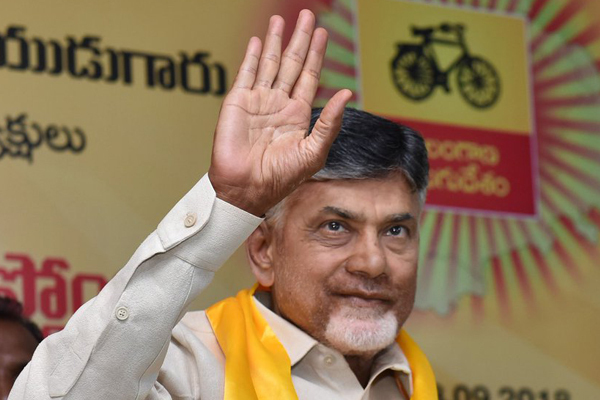 Naidu, whose party pulled out of NDA in March, accused the Centre of misleading the people by attributing the steep hike in the prices of petrol and diesel to growing crude oil prices globally. The TDP chief pointed out that the crude oil price during 2013-14 was 105.52 dollars per barrel but even when the price fell to 46 dollars, the NDA government did not pass on the benefit to common man. Naidu said the current price of crude oil is 72.23 dollars but the Narendra Modi government is increasing the prices every day, burdening the common man. He demanded that the Centre, too, provide relief to people by cutting down taxes on fuel prices.